Want to see if your school has registered? Check the list of registered schools. For additional materials to help your school promote and plan the event, we’ve put together a Planning Tool Kit (zip file). This kit includes additional information about ACES and its history, invitation ideas, planning and program suggestions, talking points and sample speeches, and templates for your press releases, school newsletter, and more. Michigan students in grades K-8 are invited to take part in the 2019 ACES & B2SD Poster Contest brought to you by Farm Bureau Insurance. On 8.5 x 11-inch paper, students are encouraged to get excited about being active and interpret this year’s theme: Make It Magic! The first-place winner will receive a bicycle courtesy of Farm Bureau Insurance! Only entries sent on or before Friday, April 19, 2019 will be accepted. Judging will take place the week of April 22, and winners will be announced on Friday, April 26. Judging will be based on creativity, inclusion of the theme, and originality. Age and grade will play a factor in the judging. their poster and the ACES & B2SD Poster Contest Form by following the instructions outlined in the form. 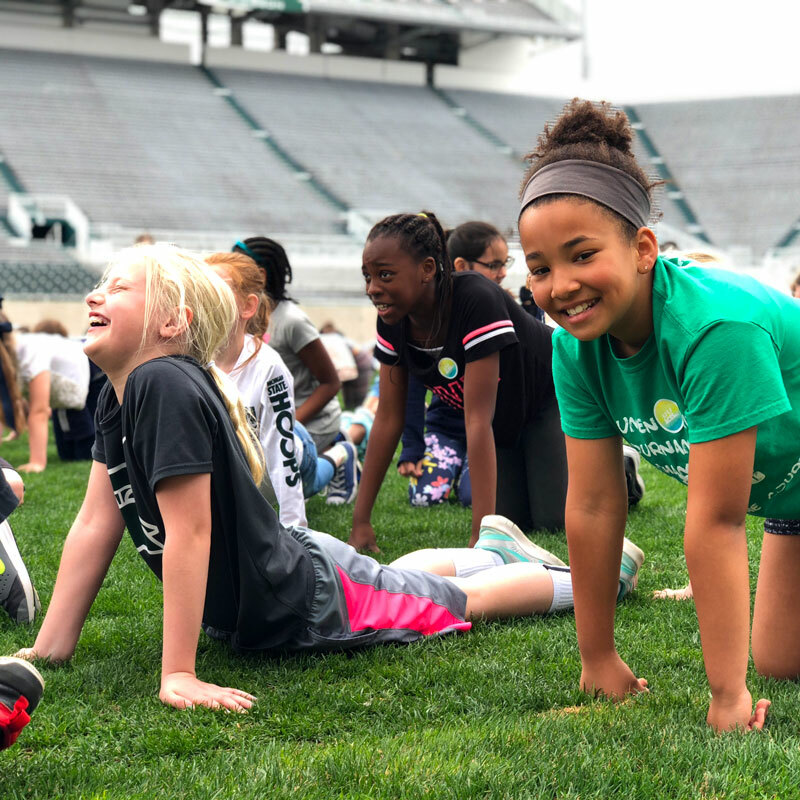 All Farm Bureau Insurance Agents in Michigan who have agreed to sponsor an elementary or middle school on ACES Day will receive an email from the Michigan Fitness Foundation to help you plan your ACES Day. You can also use this Agent Tool Kit (zip file) to help you generate ideas and plan.